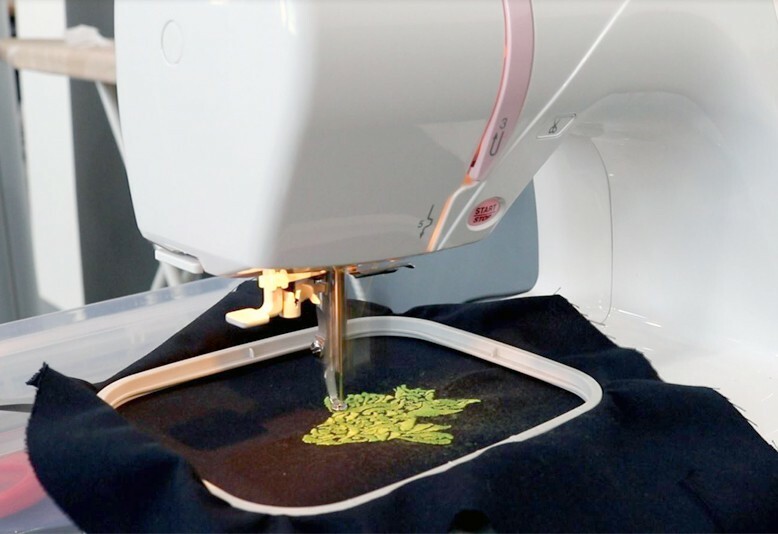 In this Safety and Basic Use (SBU) class, learn to create custom embroidery designs with the intuitive and easy-to-use Janome embroidery machine. Take part in several demos and become familiar with hooping methods, needles, threading, several types of stabilizers, and more. See how to create digitized stitches based on monogramming and logo art as well as clipart-style designs. New to digitizing? 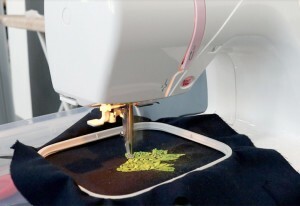 Take TXL 204 Digitizer CNC Embroiderer Software next!